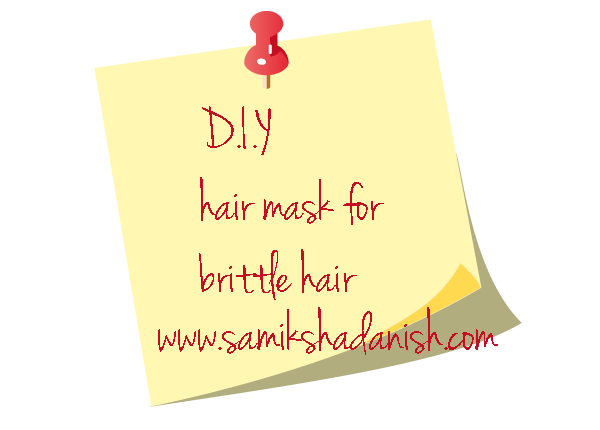 I am a firm believer of DIY treatments than expensive hair therapy. I mean why spend all that money when we can get healthy hair by using simple ingredients that can be found in our kitchen . 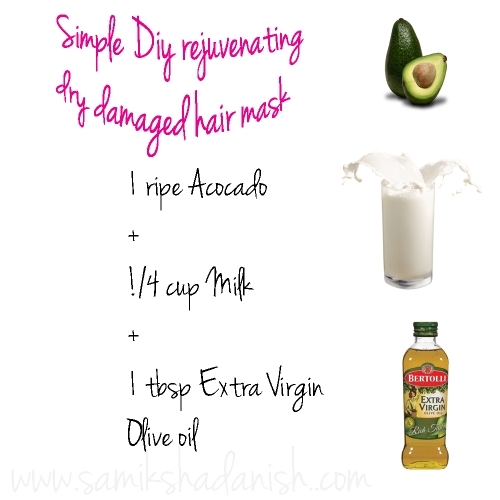 This home made avocado hair mask is great for dry brittle hair. Avocado has been used for nourishing hair for centuries . Olive oil is brilliant for rejuvenating dry damaged hair. Milk is used to make hair soft and smooth. Do comment below and let me know if you guys happen to try this .